Outer Space as well as the Great Outdoors. Hawaii's skies offer ideal viewing conditions. 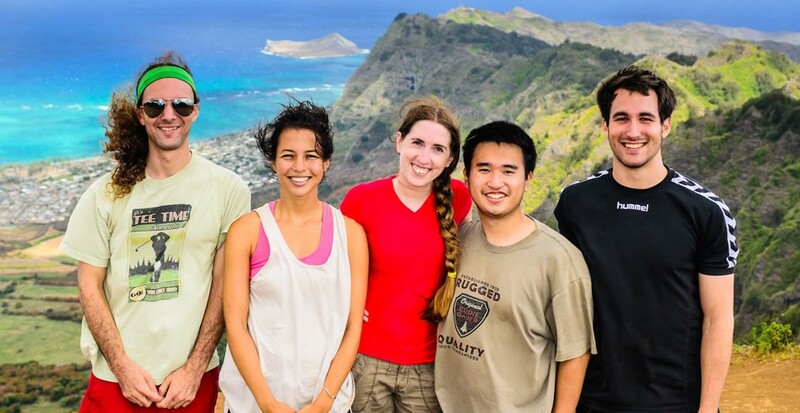 Students enjoy access to observatories on Maunakea and Haleakala. 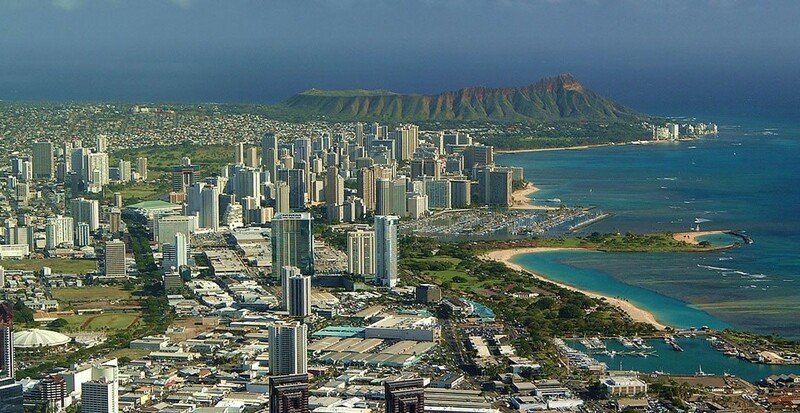 To live and work under the sky of Hawai‘i is an extraordinary privilege. 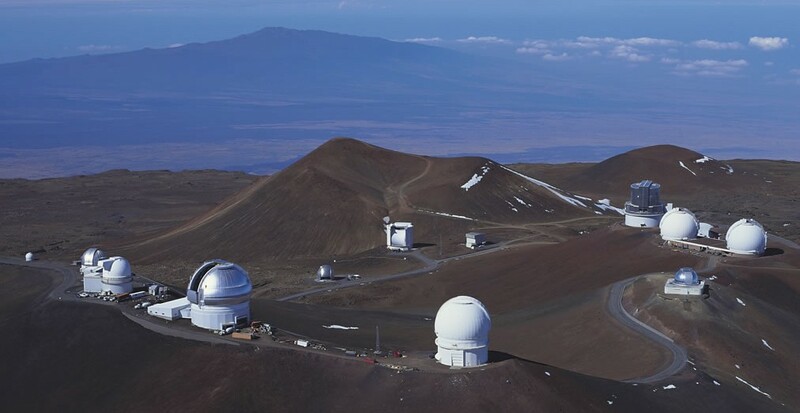 The Institute for Astronomy’s unmatched access to the telescopes and instruments on Maunakea and Haleakala represents a unique resource for education as well as research. 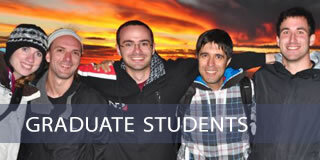 We are one of the top astronomy graduate schools in the country, offering the MS and PhD degrees. 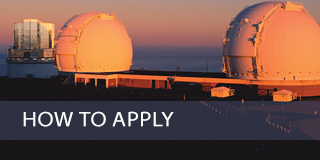 The Astronomy Graduate Program at the University of Hawai‘i at Manoa was founded in 1972. 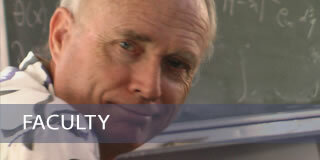 The University of Hawai‘i at Manoa offers both MS and PhD degrees in astronomy. 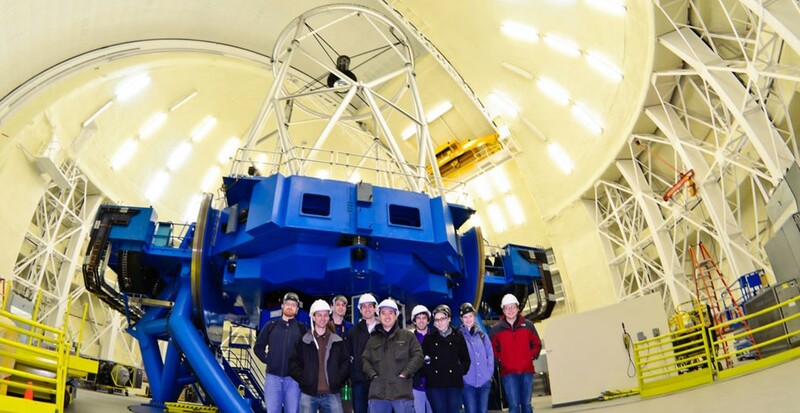 Our program is designed for students with a strong background in physical sciences; we focus on training professional astronomers for academic and research positions. 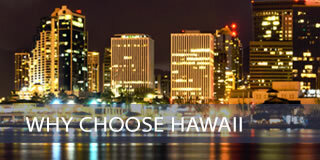 Prospective students are encouraged to read “Why choose Hawai‘i?” or download the Cliffs notes version as a flyer. © 2019 Graduate Program – UHIfA.